Jessica Jensen comes from an international family of teachers and published authors. She has a double university degree (combining psychology with information technology), lives in the land of reindeers, cinnamon buns, and knäckebröd, and she is the mother of a vibrant autistic girl and a smiling younger son. Jessica Jensen is a firm believer of the potential that kids with autism (ASD) and ADHD hold for our world, and she has left her career in IT to write for these children. She now runs her own publishing company, Be My Rails Publishing, and loves hammocks and all things red. 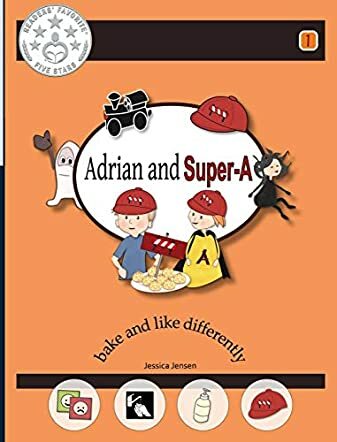 Adrian and Super-A: Bake and Like Differently - Life Skills for Kids with Autism and ADHD, Book 1 by Jessica Jensen is a book specially written for autistic children and children with ADHD. This interactive and pictorial story book will be a good guide for autistic children, their parents and families. 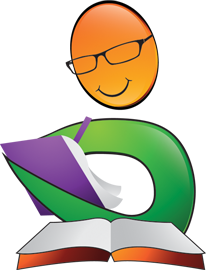 The strategies shown in the book are simple and very easy to comprehend. These adorable chapters will help autistic and ADHD children in improving their social and interactive skills. Adrian is a little hero everyone can identify with and the stories can be set according to each child's abilities and capacity. 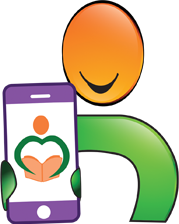 It is a super story book that will teach autistic kids social stories and life's lessons in an exciting way. It is a useful book for parents, educators, therapists and counselors as it will guide them well in handling autistic children and children with ADHD, and create a super child out of them slowly. 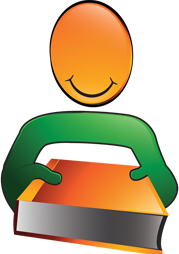 Little Miss Trigger and Thummy the Thumb also captivate readers with their cleverness. The illustrations add to the appeal of the book and give clarity to what the author is trying to convey to readers. I found the book very useful and the whole concept of educating autistic and ADHD children has been handled in a unique way. 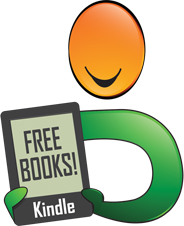 It is a fun book that deals with ordinary, day to day things in a playful way. "Good and simple strategies to help both the autistic kid and the whole family. Recommended!" "This book breaks down each step while making it understandable for both the parent and child ... the child is able to follow along and make a connection!" "Really cute book that is great for parents to read to their kids. It is colorful and broken down easily to understand for everyone." "I am Super-A too ..."